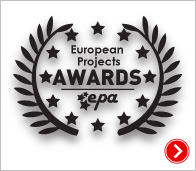 My Europa is a research project implementing tools and services shaped to improve efficiency and effectiveness in developing European projects following a scientific methodology. The platform is offering the opportunity to change the way of developing projects by adopting innovative techniques. The research is pointing to identify the different actors that have a role in the process of communication of the EU polices and instruments and their target groups in order to realize a mapping of the communication processes; to analyse the relations between the identified actors with the aim of individuating the sectors, the clusters and the networks; ; to research the impacts of the different models on the population in order to identify the best practices in use; to analyse the relation between the communication model used and the type of perception obtained in order to enhance the influence of the communication models on the real impact of the EU policies on the citizens. 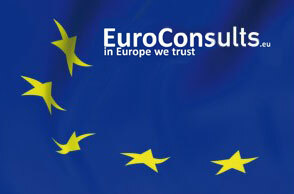 It contains the information on EU funding opportunities in the 2014-2020 programming period. It gives a detailed overview of more than 40 available funding programmes with highlighted summary documents of the Programmes, their general and specific objectives, eligibility criteria, supported actions, implementation criteria and budget provisions. The legal basis, official websites of the Programmes and relevant press releases are also available. 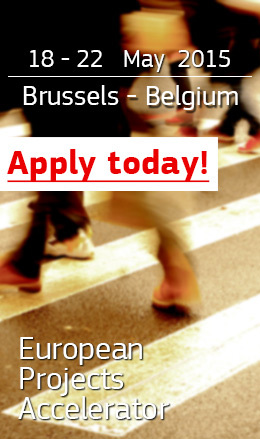 You can explore, search or promote information on calls, events, scholarships, trainings, internship opportunities and jobs in the field of EU projects and EU affairs. Partners’ Network and Experts’ Community is a growing pool of different organizations, project managers, researchers and individuals interested in EU projects, programmes and policies. The Community currently hosts more than 4800 members. It enables a quicker partner search. 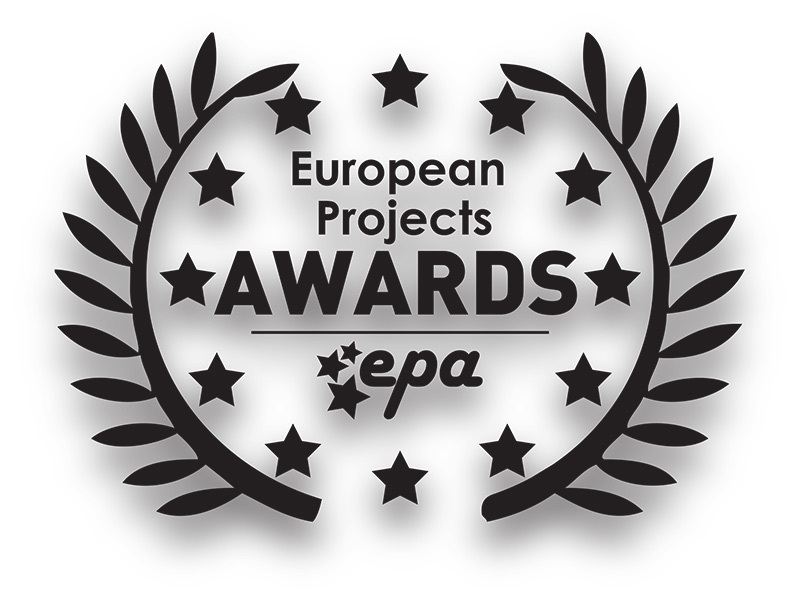 Currently more than 400 EU projects in 13 different categories are uploaded on My Europa platform. Projects Database expands on daily basis. We differentiate between project Ideas, Ongoing projects, and Concluded projects. This database functions simultaneously as your partner search, space for the dissemination of your project activities and your on-line library to best practices in European Projects. The platform hosts a project management system with cloud computing tools for European project planning and implementation. EPA members can create a project and outline all the phases in a roadmap, involve the partners, upload files to work on, set milestones, assign tasks, organize schedules or events and meetings, and interact with the team on all the daily activities of project planning and implementation at any given time. The reporting system and the activities stream strengthens teamwork, and the EPA member has a transparent overview of the work in progress from the starting date to the deadline. The eAcademy is the eLearning tool or an online database of courses in EU project management. The courses are developed by the European Academy for Education and Social Research (EPA Patron) in the framework of the Master in Technologies for the Development of European Projects. Users of eAcademy can follow video lessons, access reading material and test the acquired knowledge and skills on the platform.